A growing body of linguistic literature, to which I have made a modest contribution (cf. 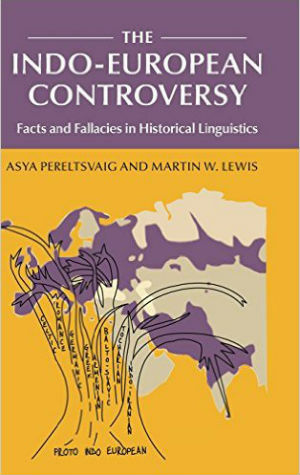 Pereltsvaig 2004 a-c, 2008), has been written on the topic of language attrition, that is a loss of one’s first language due to its diminished use (or complete lack of use). It has been shown that language attrition typically affects all aspects of one’s mother tongue: its vocabulary, sound system, and grammar, although often at a different pace. Pressures from one’s new dominant language affect the course language attrition takes in each case, as do properties internal to the “forgotten” language. Some Heritage speakers retain fluency, albeit in a simplified form of the language; others retain only the most rudimentary abilities in their first language or lose it entirely. 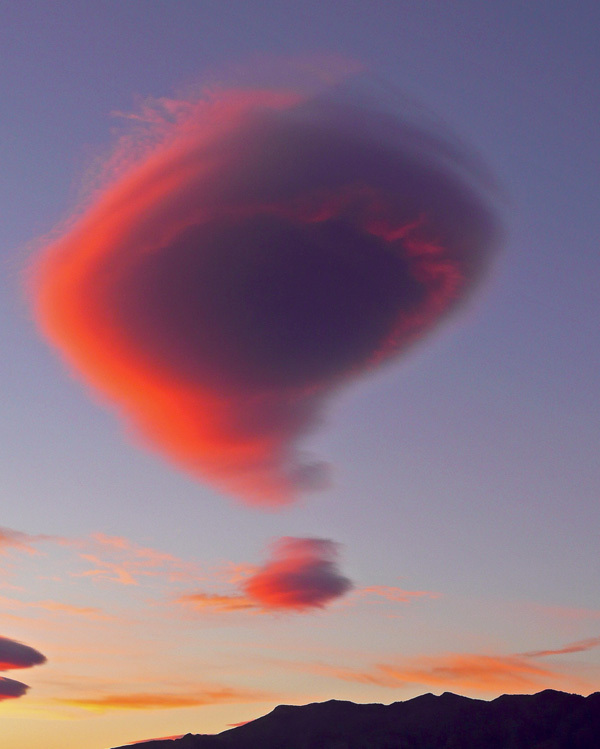 At least, that is how things seemed until recently. A new study, conducted by Lara J. 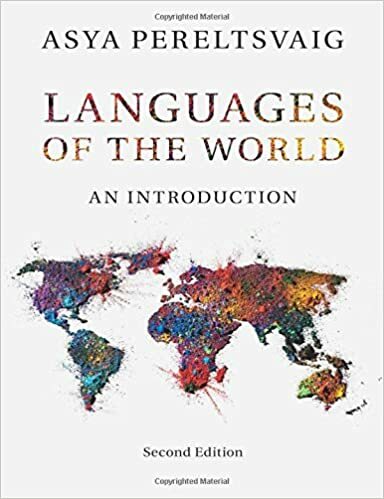 Pierce, Jen-Kai Chen, Audrey Delcenserie, Fred Genesee & Denise Klein of McGill University and reported in Nature Communications, suggests that one’s first language is never lost completely, even when a person completely shifts to a different language early in life. Traces of one’s mother tongue lurk somewhere in the brain, affecting how one perceives sounds of one’s dominant language. This neurolinguistics study consisted of a set of phonological working memory tasks, which the test subjects performed while in the fMRI machine. There were three groups of subjects, all of whom spoke French, and the tasks were in French. The groups differed by the participants’ knowledge of Chinese. * (Montreal, where the study was conducted, has a substantial Chinese-speaking community). One group spoke no Chinese at all, ever—this is the “monolingual” group. The second group consisted of teenagers who learned Chinese as their first language and later learned French, but maintained Chinese up until the time of the study—these are the “bilingual speakers”. The third and most crucial group in the study consisted of early adoptees, that is teenagers (matched in age to the other two groups) who were exposed to Chinese in infancy but were later adopted by French-only families and did not speak any Chinese at the time of the study—this was the “adoptee” group. In terms of their speaking and understanding abilities in Chinese, test subjects in the adoptee group were effectively monolingual at the time of the study, but the researchers asked whether their fleeting exposure to Chinese during infancy would make the adoptees in any way similar to the bilingual speakers. Interestingly, all three groups did equally well in terms of the accuracy of performing the tasks. 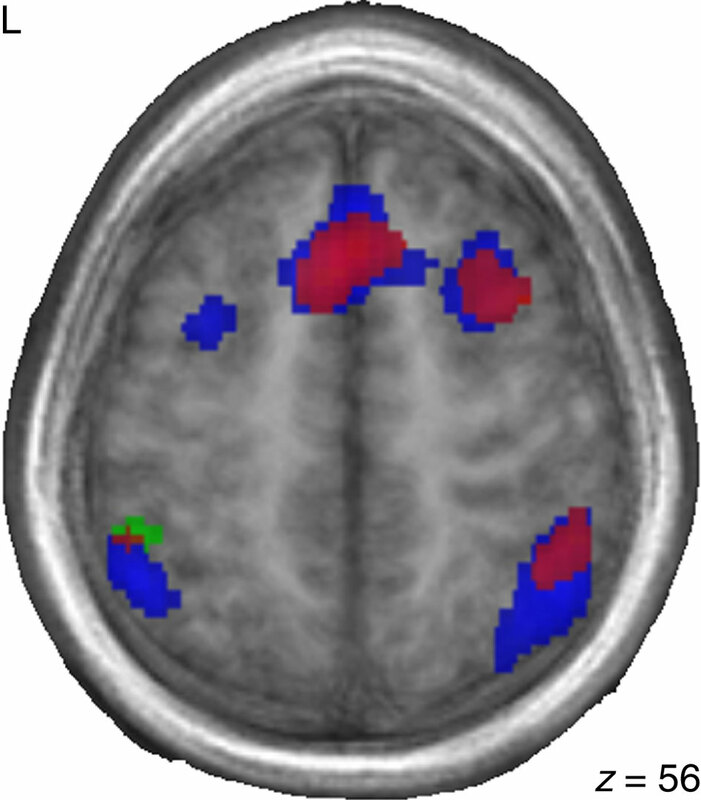 But differences crept up in the fMRI scans. Monolingual French speakers exhibited brain activation in areas expected for the nature of the task (i.e. the so-called phonological working memory, or PWM, areas). 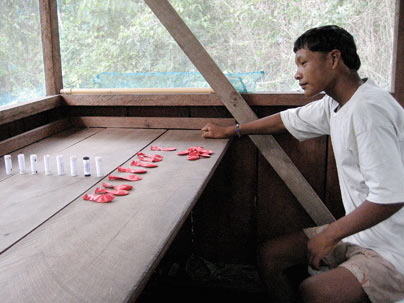 Both bilingual and adoptee participants, on the other hand, “more strongly activated several areas that have been implicated in non-verbal memory tasks, as well as attentional, goal directed and cognitive control processes”. These brain areas had been linked to suppressing information from the “wrong” language in bilingual speakers. Crucially, the fMRI results for bilingual and adoptee groups are strikingly similar to each other, yet different from those of the monolingual participants. 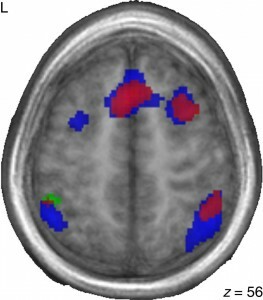 The overlap of active brain areas in bilingual speakers (red) and adoptees (blue) can be seen in the image on the left, reproduced from the research article. (The light green areas are those activated in monolingual speakers.) The researchers thus concluded that “even relatively short delays in exposure to French, and/or early exposure to another language, lead to different neural patterns for processing the sounds of that language than is found in native [read: monolingual] speakers”. This study not only sheds new light on the effects of early exposure to a language that is later discontinued, but it also turns the study of language attrition upside-down: instead of looking at what is lost, when, and why, it focuses on what remains even when one’s first language had seemingly been completely lost. It will be interesting to see how the results of this study would influence the growing field of Heritage Language study and pedagogy. *The research article refers to the language in question as “Chinese” without specifying where it is Mandarin, Cantonese, or some other form of Chinese, or a mix of different Chinese varieties, that their test subjects speak. Pereltsvaig, Asya (2004a) Aspect Lost, Aspect Regained: Restructuring of aspectual marking in American Russian. In Paula Kempchinsky and Roumyana Slabakova (eds.) Aspectual Inquiries. Dordrecht: Kluwer. Pp. 369-395. Pereltsvaig, Asya (2004b) Agreement in the absence of Agreement: Gender Agreement in American Russian. In Danijela Stojanović (ed.) Cahiers Linguistique d’Ottawa. Special volume on Slavic psycholinguistics. 32: 87-107. Pereltsvaig, Asya (2004c) Immigrant Russian: Factors in the restructuring of the aspectual system under attrition. The Proceedings of BLS 29S. Pereltsvaig, Asya (2008) Aspect in Russian as grammatical rather than lexical notion: Evidence from Heritage Russian. Russian Linguistics 32(1): 27-4.